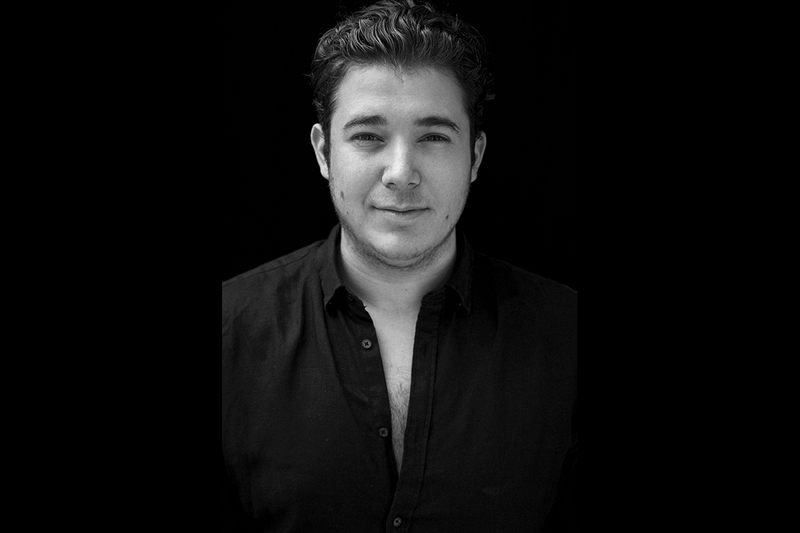 Head Stylist & Colourist Nathen Di Natale is a cheerful, vibrant injection into the Valonz team. With an abundance of energy & positivity, Nathan’s clients always leave the salon feeling relaxed and rejuvenated. Hairdressing since 2011 and having completed Wella cutting and styling courses – there is no denying that Nathan’s skills as a cut / colourist are of the highest calibre. A master of beautiful women’s hair, he’s a senior stylist with a passion for big, bouncy blow dries a love for styles that enhance the natural texture of the hair. Nathen has the highest regard for personalised service, setting out to tailor his technique to each and every one of his client’s unique needs. He consistently goes above and beyond to achieve the desired results for his cuts and colours, always giving his own personal VIP treatment and making sure to keep his client’s hair feeling luxurious and high end. As a colourist, his strengths lie in beautiful creamy, clean blondes with soft balayage. He also can’t say no to creating eye-catching rich, natural brunettes. Nathen has an incredible ability to cut and style in harmony with the natural texture of his client’s hair, ensuring that after a service with him, you will always feel like your most amazing self.